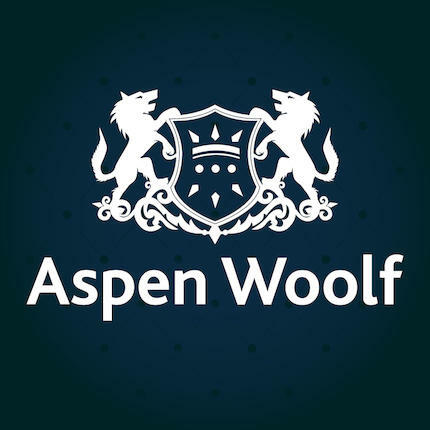 Aspen Woolf is an award-winning property investment company established in 2005 with offices in the UK and the UAE. We specialise in identifying wealth building opportunities for investors, of all levels, across the globe through property investment. We believe that our integrity, experience and quality of service put us head and shoulders above the rest. We have helped build, and continue to build, successful investment portfolios for all of our clients and have become one of the leading and most recognised real estate companies in our sector today. We could help you too. If you are looking to forge your future safely and as profitably as possible then you should contact us. We work with a vast range of clients. We understand that every individual has different needs. Whether you are looking for specific real estate ventures, commercial real estate, student housing opportunities, or simply want to diversify your portfolio - we are confident in our ability to provide you with the right solution. Having gained over 14 years of experience within the industry, and having won Best Residential Provider, our clients’ financial welfare continues to be our priority. We will only recommend opportunities in which we have done extensive due diligence so as to minimise potential risks and at the same time maximise your returns. With a high level of integrity, experience and quality of service, we have built a reputation as working in a class of our own not exceeded by others. Aspen Woolf has helped build successful investment portfolios for all of our clients and continue to do so to this day. We pride ourselves on the fact that we can help you too. If you are looking to build your future safely, profitably, and with the best care possible then don’t hesitate in contacting us today for your property investment opportunities. Our clients’ success inevitably leads to our success. Our clients’ future is paramount to our future. Aspen Woolf has been founded on these fundamental principles. As a result, client satisfaction has become second to none.